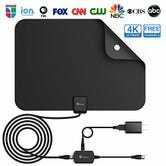 A good HDTV antenna is essential gear for any cord cutter, and will let you watch local programming and lots of sports, including the Super Bowl and the Olympics, for free, assuming you live in range of a transmitter. 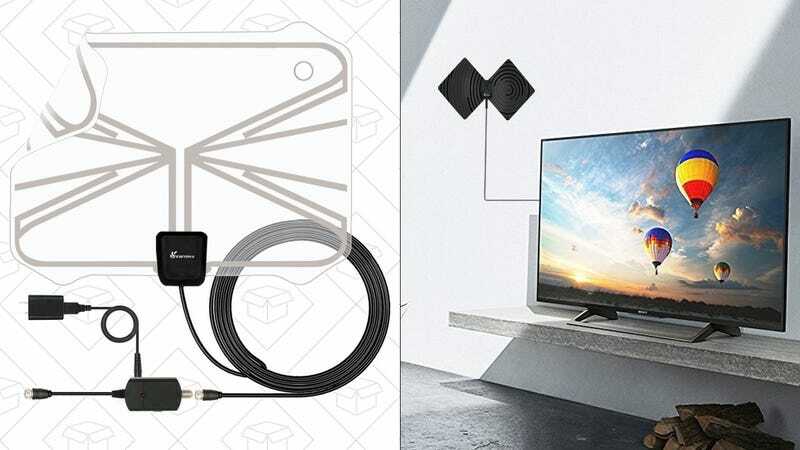 $14 is a fantastic price for a an amplified antenna, and you’ve got two to choose from today. 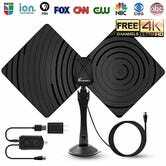 The weird looking model includes a stand and a unique design, but in terms of specs, they should be pretty similar. If you order quickly and have Prime, you should get it in time for the game on Sunday.